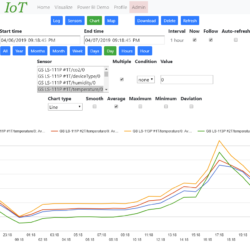 We’ve extensively updated the visualization aspects of Abiro IoT, as well as made basic marketing material. Abiro IoT The presentation is only in Swedish as of now. Please check it out.